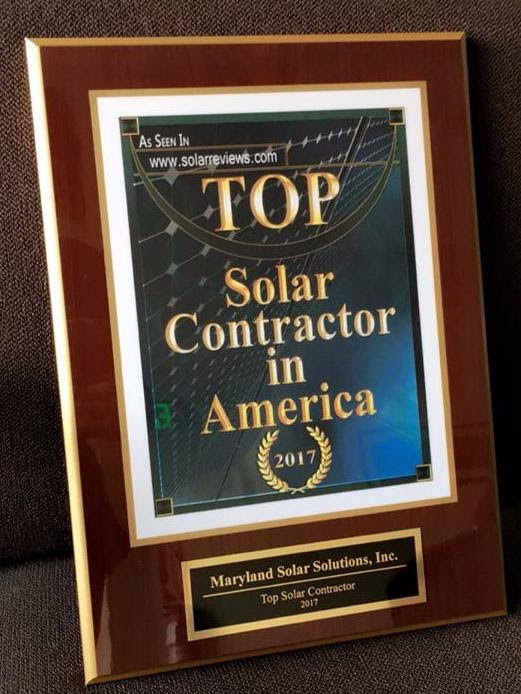 Proudly showing off this beautiful Maryland Solar Solutions installation in Annapolis MD! Ready for summer but not ready for the high energy bills? Call MSSI today for your home’s electric needs or solar pool heating! 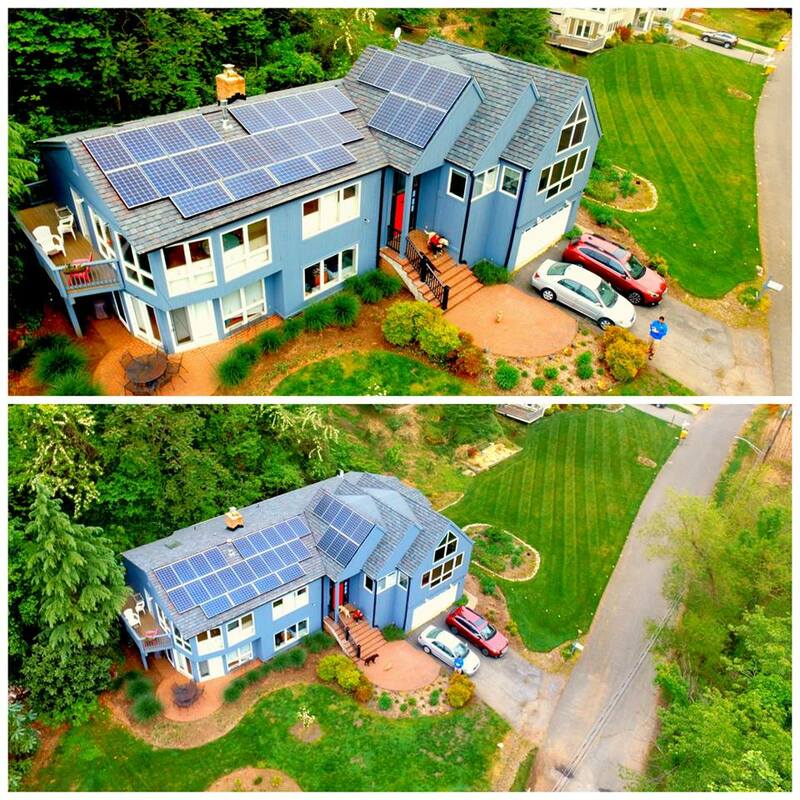 Save money this summer by #GoingSolar!